Prominent & Leading Manufacturer from Ludhiana, we offer piston ring packing, rotor cranks, wheel brackets, ss bolt and cylinder liner fl912. 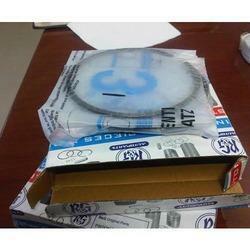 Due to our honest business standards and transparent deals, we are engaged in offering Piston Ring Packing. Our offered products are manufactured using high quality material and advance technology in accordance with industry standards. 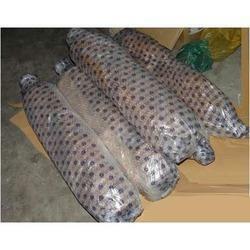 We offer these products in various sizes & other related specifications. Moreover, our offered products are checked before dispatching to customers so as to assure its flawlessness. With our established reputation in the current market for quality production, we are actively engaged in offering Rotor Cranks. These cranks are checked in terms of quality in order to deliver a flawless range. 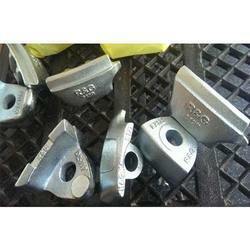 Offered cranks are provided in numerous specifications as per the requirements of our clients. The cranks offered by us can be availed at affordable prices. We feel immense proud to introduce ourselves as the leading organization in the market, actively engaged in offering Wheel Brackets. This wheel bracket is manufactured using best material & leading techniques in compliance with the set norms of industry. Offered wheel bracket can be available in customized options as per the specifications of customers. Our wheel bracket is tested by our quality controllers to ensure the flawlessness. With the support of our experienced professionals, we are able to offer quality SS Bolt. 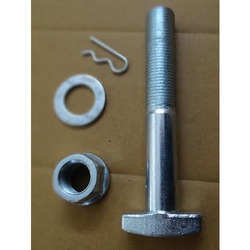 This bolt is available from us in diverse specifications as per the market requirements. Offered bolt is tested in terms of quality to ensure the flawlessness at customer’s end. 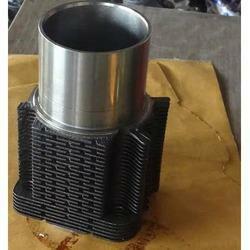 In addition to this, the bolt offered by us can be availed at competitive prices.